UP Anonymous Messenger is a modern tool for mobile communication, which allows users to exchange instant messages with friends and strangers in “incognito” mode. UP enables users to expand their network of acquaintances and make everyday communication more spontaneous and interesting. Starting from the first sketches of user interface and finishing with the creation of a final digital package, we focused on the basic needs of mobile messenger fans and maximum convenience. A well-thought interface features an optimal balance between functionality and ease of control, which provides users with a streamlined interaction experience. The simplicity of UP Messenger’s design separates it from the competition while attracting users’ attention and boosting App Store downloads. The application has a recognizable logo and beautiful icon adapted for the minimalist iOS user interface. The spectacular corporate style of UP Messenger makes it a competitive rival for other popular messaging services, adding modern aesthetics to a convenient user interface. Each design element expresses a general dynamic lightness and fascinating simplicity, making UP a stylish instrument for everyday communication. A unique notification animation associated with water drops adds a positive experience to the aesthetic impression. The image of water is subconsciously connected with dynamics and freshness, leading to a pleasant communication experience. 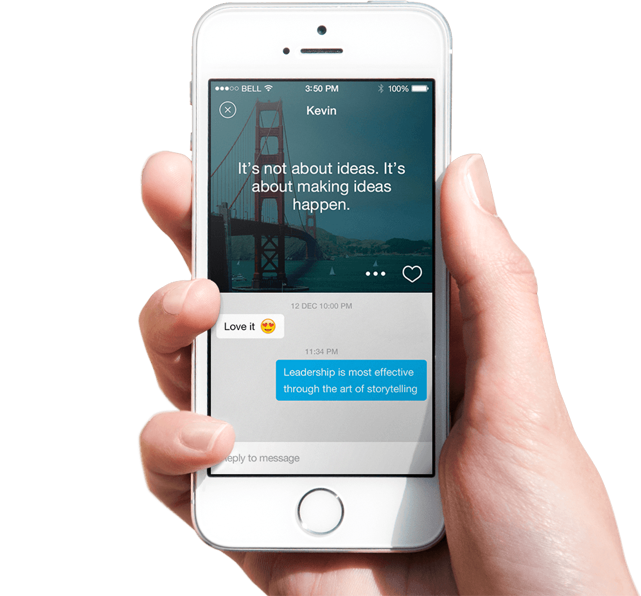 The simple UP Messenger interface embodies the latest trends in mobile app design. At the same time, its appearance differs from typical products by its unique style. The application interface is created with minimalist Apple brand aesthetics and perfectly combines with the clean design of the latest iPhone and iPad generations. A special feature of UP Anonymous Messenger is the possibility for message design personalization. This original option allows the user to adjust the design of each message, making it more noticeable for the recipient and adding a special atmosphere to a typical text message. A unique system of adjustable backgrounds opens up infinite possibilities for message personalization. The user may choose from various combinations of colors and textures to create an individual background for any mood. User images may also be used as backgrounds. The Mediaplans team was a pleasure to work with. They went above and beyond the call of duty in bringing my idea to life, and I would recommend Mediaplans to anyone. Truly blown away. 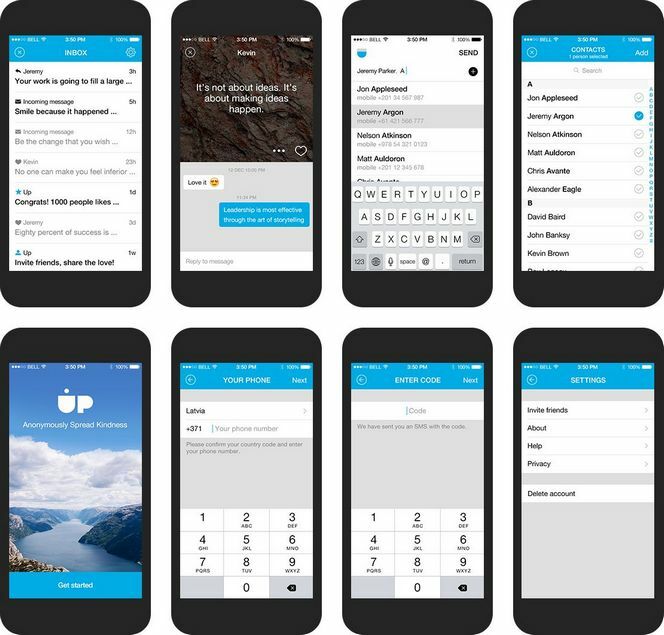 UP is an attractive and modern mobile messenger that offers users an option for anonymous communication, featuring ergonomics and a wide choice of design solutions. 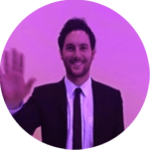 Its convenient interface and high functionality are the result of a complex approach to the development of mobile software.